Don’t need no stinkin’ Consteeetushun! Class and maturity have returned to the executive branch. Taxes? This is what I think of paying taxes. 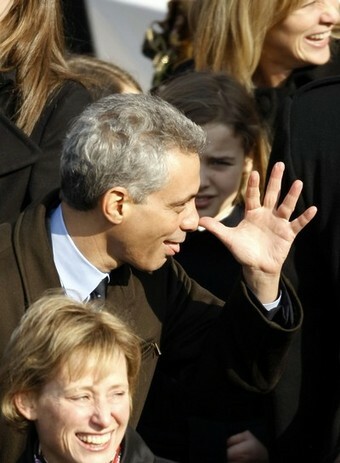 Rahm Emmanuel demonstrates the new four finger salute, an upgrade from the single middle finger, to the public. F**k you, we won. The sad fact is: we ain’t seen nuthin’ yet! Rahm Emanuel demonstrates he is capable of overseeing the census by counting to three. Dear Taxpayer: How many fingers am I holding up? Rahm Emanuel signals to Senate and House Republicans his willingness to work in a bipartisan way. It’s Sister Margaret from your third grade class! Where’s your ruler NOW Biotch?! na, na, na na, na! Did you see all the crap we put in the stimulus? And there’s not a damn thing you can do about it! Rahm Emmanuel demonstrations the new “We can tax you all we want” dance. 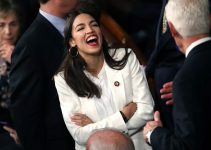 “Guess who I’m leaving out of the census? You! NNNYYYYAAAAHHHH!!!! Rahm joins Simon Cowell in the Sacred Order of the Half Moose. Unfortunately Gov. Palin was not present with her rifle. Rahm Emanuel felt the inauguration was just the right special occasion to reveal the secret hand sign representing Obama’s power in the government. Equally impressive was Rahm’s “flapping chicken” signal for Timothy Geithner’s effectiveness as State Secretary. 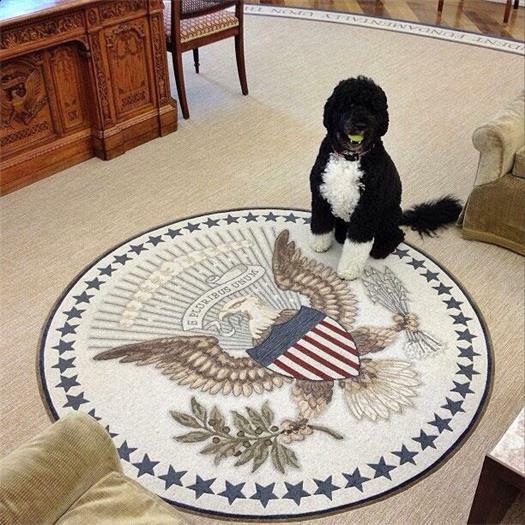 As rookie Obama’s spring training gets underway, Coach Emanuel wastes no time in showing him the STEAL sign. ok… my fly is open and I have to divert attention…uh…HA! The Number Of Years You Can Get For Lying To A Grand Jury. Obambi: That’s not the hook-nosed, bagel-eater I used to know. An example of the left hand not giving a care what the right hand is doing.